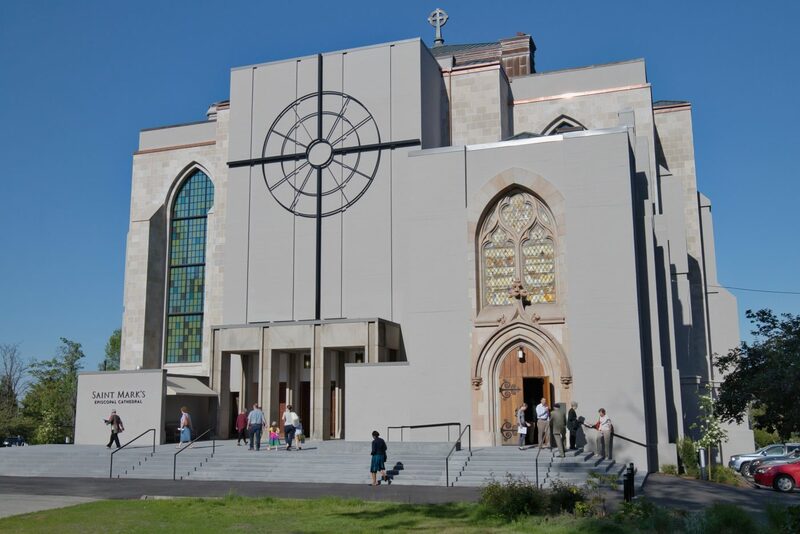 The Cathedral Foundation of the Diocese of Olympia, formerly the Saint Mark’s Cathedral Foundation, was founded in September, 1995 as an independently governed, tax-exempt organization. Its sole purpose is to support the future of the Cathedral by receiving, raising, and managing capital and endowment funds for the Cathedral’s buildings and grounds. 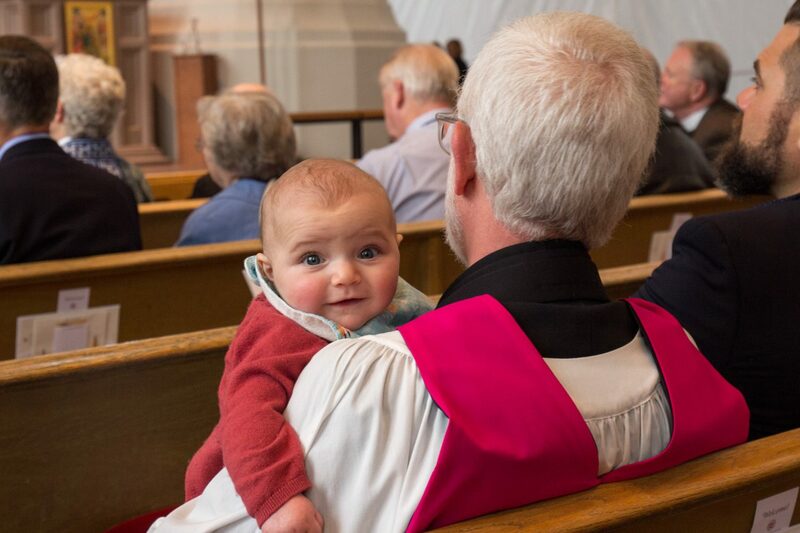 In January, 2011, the Foundation became affiliated with the Bishop’s Office of the Episcopal Diocese of Olympia. The Cathedral Foundation actively supports the Cathedral’s Planned Giving Program to significantly increase endowment funding for the next century. A legacy gift through a bequest in your will or other planned gift is a way to offer thanks to God for the gifts and blessings given to you, to affirm the value you attach to your faith community, and to provide for the future by preserving and enhancing the Cathedral’s buildings and grounds. Donors of legacy gifts to the Cathedral or the Foundation become members of the Cathedral’s Legacy Society and the Bishop’s Society, which was formed to honor all those who include any Episcopal ministry in their estate plans. Contributed almost $ 75,000 toward covering some of the enormous costs of planned upkeep and maintenance of the Cathedral’s buildings and grounds. This fund was established in 2013 to provide disbursements for immediate needs. In 2018, the Cathedral Foundation paid for $ 36,000 in unplanned emergency repairs to the Cathedral facilities through a disbursement from this fund. The endowment was established by the family of Mrs. Patty, and is restricted to maintaining the gardens surrounding the front lawn of the Cathedral. The Cathedral Foundation joins Saint Mark’s Cathedral and the Diocese of Olympia in sponsoring and funding Cathedral Day annually in May. The next one, “Funding Future Ministries,” will be on Saturday, May 18, 2019.. This joint ministry of the Cathedral Foundation, Saint Mark’s Cathedral, and the Diocese of Olympia has facilitated regional workshops since 2015, involving over 60 volunteer speakers with attendance by over 250 participants from over 50 congregations. The annually rotating themes include wills and estate planning; death, dying, and medical care; and funerals and memorials. The Cathedral Foundation is a 501(c)(3) organization; contributions to it are tax-deductible to the extent provided by law.